Growing up the 60s and 70s, my TV wonder years were warm and fuzzy. 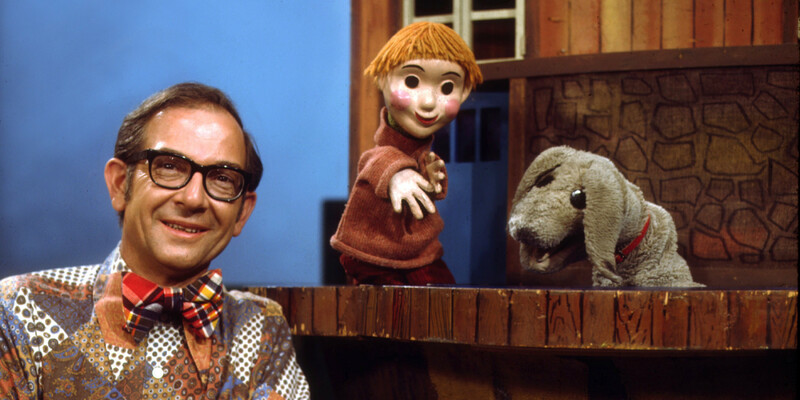 As a young child, the first TV shows I can recall are (Saturday morning) classic cartoon series, my favourites: The Looney Tunes and The Flintstones, other classic TV treasures in these early years were Sesame Street (endearing Muppet characters), Mr. Dressup (along with loveable puppet pals Casey and Finnegan) and The Friendly Giant (“Look up. WAY UP!”). As I got slightly older, I quickly became enamored with (fairytale) television families. Our clunky TV had only two channels, but it seems there was always wicked sibling rivalry for the programme of my choice. My youth included many after school hours glued to the couch watching TV: The Brady Bunch (ranked best family sitcom ever! ), Get Smart (comedy series featuring agent 86), and Bewitched (Samantha’s magical nose twitching) and the fan-favourite ‒ Happy Days. The Fonz was THE coolest. Who can forget Gilligan’s Island? (“Just sit right back and you’ll hear a tale, a tale of a fateful trip…”) Of course, I know all of these TV theme songs by heart. As a teenager, I recall TV watching as a fun family activity (a luxury lost on most teens of today) on weeknights and weekends. So many family favourites, including: Charlie’s Angels (Jiggle TV), MASH (“Through early morning fog I see / visions of the things to be / the pains that are withheld for me / I realize and I can see…”) The Love Boat (“The Loooove Boat”) and last but not least…Dallas, (saga of the Texan Ewing family and its oil empire) on Friday nights. The quirky characters of these series remain clear in my memory (however, very rarely, do I need this obsolete information). As a young adult in the 80s, I took to the tabloid talk shows: beginning with the charismatic Geraldo (Rivera) and then a moderate addiction (oxymoron?) to the wildly popular Oprah. Yes, I came of age with Oprah. For better or worse. Somewhere along the way, I began watching Larry King Live on CNN. With millions of other viewers, I sat on my couch in PJs with late night snacks and enjoyed his unique direct, non-confrontational interview style. In the 90s, I had three kids in three years; and apparently I missed almost a decade of adult TV. Somehow, I managed to squeeze in a few riveting episodes of popular drama series including LA Law, Chicago Hope and ER. My husband keenly descended to his man cave and watched many weekly drama series including NYPD Blue, CSI, Law and Order and The Sopranos, after completing the bath and bedtime routine with the kids. To be fair, in the absence of adult TV I returned to the (mindless) sing-along treasures of kiddie TV ‒ with my kids. The toddler years were consumed with Barney ‒ the purple dinosaur. We saw every episode (many times), sang every song (many times) and of course, saw Barney and Friends live on stage! Wherever we went, Barney, Baby Bop and BJ came too! In the van, and on vacation. Like many of my peers, our daily lives became saturated, ad nauseum with Barney. My kids’ childhoods included more than enough Teletubbies, Rugrats, Arthur and Franklin and my personal fave ‒ The Magic School Bus. (More details about these kiddie shows reserved for a future post). Sibling rivalry peaked in my home as my kids fought daily for the universal remote control. And then, miraculously, my son discovered TSN on the TV in the basement. By this time we had DVDs, VHSs and a variety of portable video players to keep the childhood screen-sedatives on hand at all times. The tween years were tricky, the nasty sibling feuding intensified. “It’s my turn on the computer!”, “I get the downstairs TV!”, and “All my friends have their own computer!” Bla bla bla. Teenage-hood arrived; in all its guts and glory. We caved: each kid gets a phone, and at the start of high school, a MacBook. With this impactful transition comes TV in bed with girlfriends and boyfriends. Sibling rivalry moves on to bigger and better matters ‒ the car! We were fortunate to enjoy some charming shows together with our teens: Gilmour Girls (multigenerational drama series), Friday Night Lights (family sports drama series), The O.C. 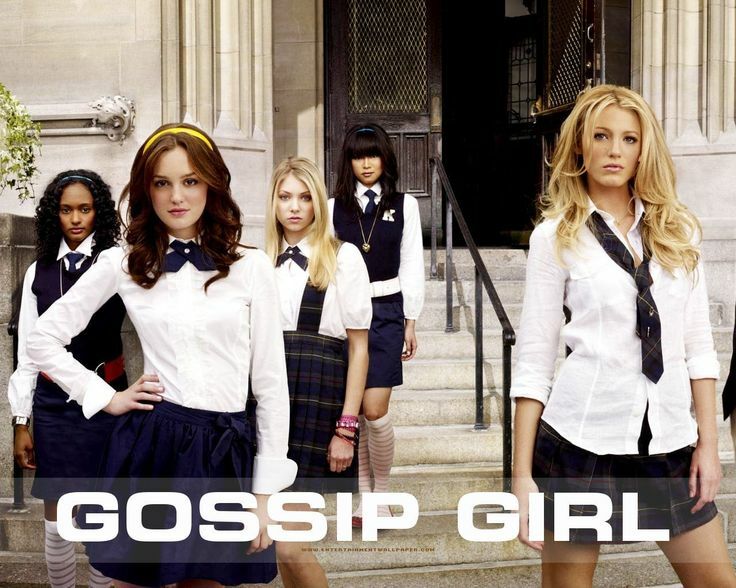 (modern teen soap opera), Gossip Girls (teen drama series) and Family Guy (animated sitcom series). Each of these amusing shows provided a plethora of parenting moments to be referenced for years to come. Seriously though, parodies often are the best learning opportunities. As older teenagers, the kids gradually shifted away from cable toward Viewing on Demand and Netflix. For example, binge watching The Hills (reality TV series) Orange is the New Black (comedy series) and Breaking Bad (crime drama series). It’s fair to say; their childhood innocence now fading history. Teletubbies and Barney are a distant memory encrypted for nostalgia. Now they are grown and flown; I really don’t know for certain what they are watching. Likely, I would not want to know, and likely I would not find these shows entertaining or amusing. In my mind; they are in the library, not on Netflix.